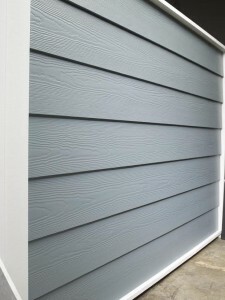 Vast design options – With a wide variety of profiles, styles, colors, textures and trim choices available, vinyl cladding offers some of the most diverse selections available in the building industry. Vinyl is often used to mimic wood, stone and slate quite beautifully and convincingly. More than 300 colors of vinyl siding exist and homeowners can choose a profile that enhances the unique style of their home. Extreme durability – Withstanding a variety of weather elements, including moisture, wind and extreme temperatures. 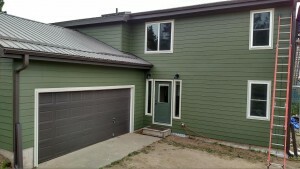 vinyl siding can be expected to last for decades. Many manufacturers offer lifetime warranties on their vinyl siding, proving its staying power. Easy maintenance – Vinyl siding is easily kept beautiful with a simple periodic cleaning with mild soap and water. Never needing to be repainted, vinyl siding does not rot, crack, or chip and is impervious to insects. 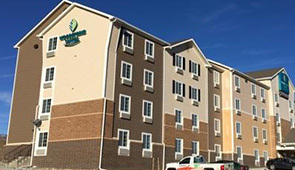 Budget-friendly price point – Compared to other cladding materials, vinyl has not only the lowest installed cost but also the lowest cost over the life of the building. Easy installation – Because of its versatility and its light weight, vinyl siding is more easily installed by your siding contractor in Colorado than other options. 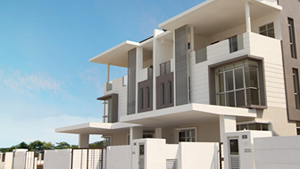 Homeowners are able to save on both the material and labor costs. As the Boulder and Denver areas’ premier siding contractors, we are confident in what we bring to every project: expertise, dedication, innovation and a commitment to customer care that is unmatched in the industry. Call us to find out more now.